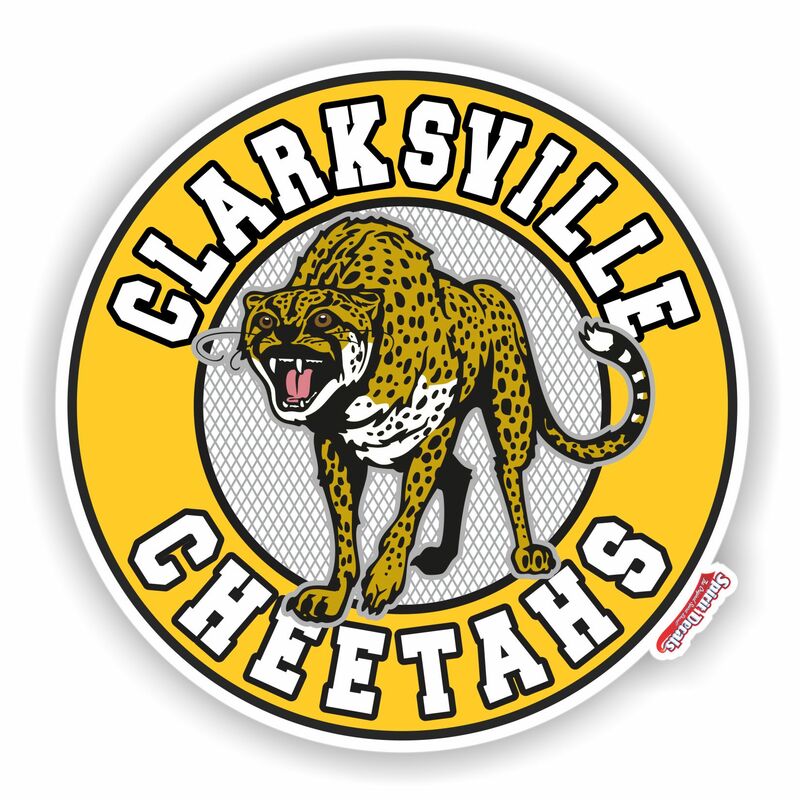 Cheetahs decals make great fundraisers for schools, teams and organizations with a Cheetah as their mascot. 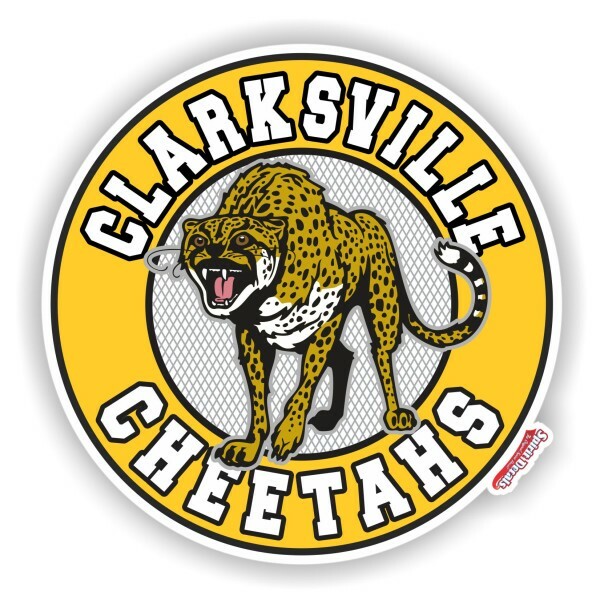 Add your team or school name and colors to make this Cheetahs decal design yours! 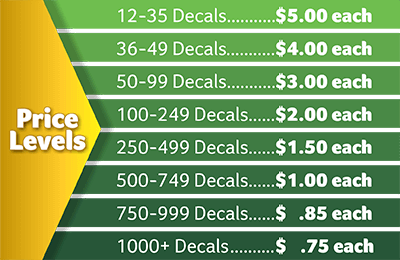 Once everyone sees your Cheetahs decal around town, they won’t be able to wait to buy their very own Cheetahs car window decal!